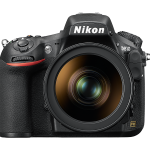 June 26, 2014 – The new Nikon D810 extends the features and capabilities of the popular Nikon D800 line, bringing a higher level of performance for the demanding user. 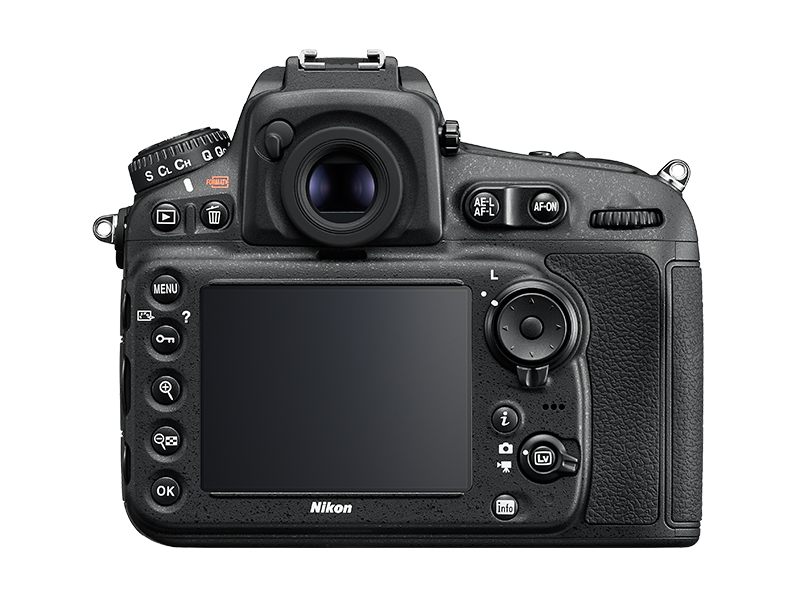 The D810 brings a new 36.3 megapixel sensor, a slight increase in total pixels (37.09 vs 36.8 million) but the same number of 36.3 effective pixels as the D800 so the image resolution does not change. 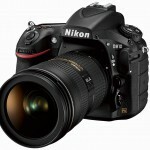 The performance has been boosted to provide the ultimate image quality. 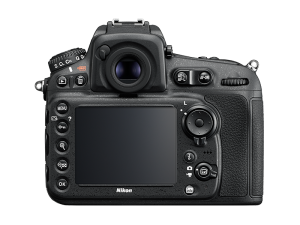 The D810 has no optical low pass (anti-aliasing) filter, whereas the previous D800e variant still had an optical filter without the strong anti-alising effect of the D800. The new sensor uses a lower native ISO range for improved noise levels. The base sensitivity is now ISO 64 (compared with ISO 100 on the D800). On the high end standard ISO range goes up to 12,800. Extended range allows an ISO range from 32 to 51,200. The D810 features the latest EXPEED 4 processing engine, boosting performance to 5fps (from 4fps) continuous shooting at full resolution, and 7fps in DX crop mode. The improved performance also allows a new RAW image size S similar to Canon’s familiar sRAW. This allows a down sampled 12-bit uncompressed .NEF file for those looking to store more pictures improve workflow efficiency. Auto focus has been improved to match the new D4s Multi-CAM 3500FX. This 51-point AF system offers settings from 9, 21 or 51 points. 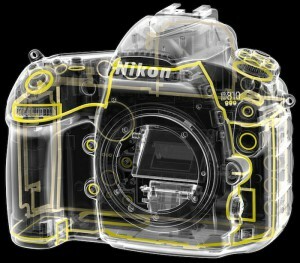 It also shares the D4s new Group Area AF and focusing improvements. The Kevlar and carbon fiber composite shutter has been redesigned to operate with less noise and still offers a minimum life of 200,000 actuations. An electronic front-curtain shutter has been added. This allows the shutter to be operated while the physical mirror is locked up in Live View mode, minimizing vibration and lag caused by the previous design. The D810 has been given a slight alteration to improve control and ergonomics. The grip contour has been made deeper to make the camera easier to hold. The metering mode switch has been replaced by a button on the command dial, while the bracketing button that was previously resided in its position has been moved to the front of the camera. A new i button has been added to the back next to the LCD screen. Video mode has been improved with new 50p and 60p modes in full 1920×1080 HD resolution, although there is no 4K option yet that competitors such as Panasonic and Sony have begun to introduce. 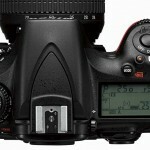 The LCD screen resolution has been increased to 1,299k dots (from 921k dots on the D800). The screen retains the same 3.2 inch dimension of its predecessor but the increase in pixels delivers a sharper picture. The D810 also adds a new split screen function to Live View to aid in composing images. The setting allows the user to select two points and zoom in to assure a level line is maintained. Other additions include 6 white balance presets (vs 4 of the D800). A new Flat picture control mode has been added along with a Clarity control setting. 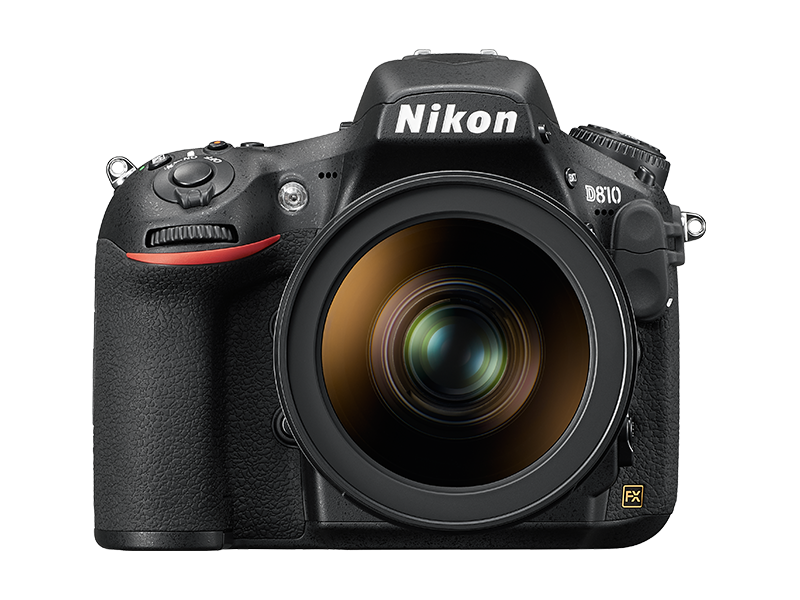 The D810 features the same build quality and weather sealing of the D800, although production is moving from Nikon Japan to Nikon Thailand. 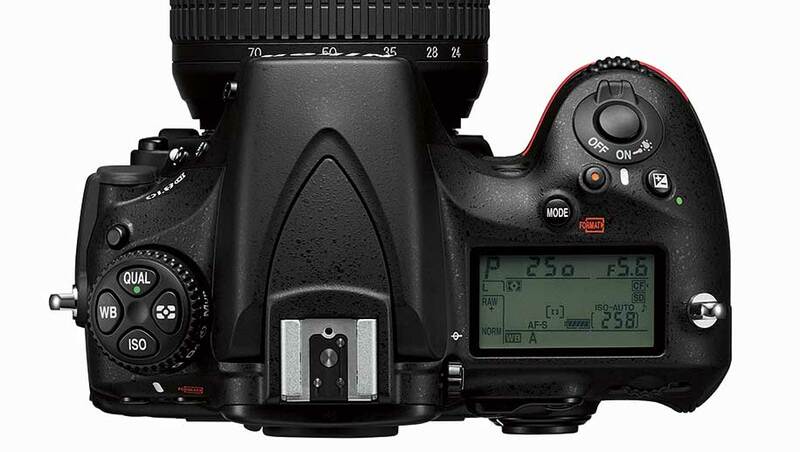 The D810 will be released July 17, 2014 and carries a suggested retail price of $3296.95 US Dollars. 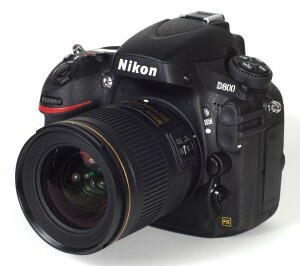 The first digital SLR camera in Nikon’s history to offer a minimum standard sensitivity of ISO 64 at which superior clarity and image quality with rich tones is achievedA minimum standard sensitivity of ISO 64, at which the same broad dynamic range available with ISO 100 is possible, was achieved through the adoption of a new FX-format CMOS sensor and by increasing the volume of light information that can be accumulated. This enables suppression of loss of detail in highlights (blown highlights) and beautiful rendering of subjects with rich tones, even when a fast lens is used in bright surroundings. In addition, collaboration with the same EXPEED 4 image-processing engine adopted for the D4S achieves a broad range of standard sensitivities up to ISO 12800 (Lo 1, Hi 1, and Hi 2 settings are also available). 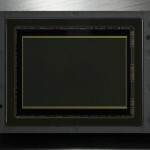 Further increases in imaging flexibility: The Picture Control system, Nikon’s exclusive advanced system for image processingA new “Flat” Picture Control option has been added with the D810. Less in-camera processing is applied to images captured at a Picture Control setting of “Flat” than to those captured at a setting of “Neutral”, enabling maximization of the amount of subject information acquired. The “Flat” setting prevents loss of detail in highlights and shadows, as well as over-saturation of colors, enabling adjustment of image quality and post-processing for richer tone characteristics, including contrast and colors. In addition, a “Clarity”*1 option has been added to adjustment settings for each Picture Control, allowing users to make images sharper or softer without over-emphasizing outlines and edges in images, and each setting can be adjusted in increments of 0.25 step*2, enabling more precise adjustment that makes it easier to achieve imaging that better reflects user intent. Extremely precise AF and superior vibration suppression that maximize the resolution of the 36.3-million-pixel effective pixel countIn order to make the most of the incredibly high pixel count of 36.3-million effective pixels, the precision of the 51-point AF system has been increased with adoption of the Advanced Multi-CAM 3500FX autofocus sensor module and improvements to the focusing algorithm, ensuring exact autofocus acquisition on the intended portion of a still subject. In addition, mechanical operation of components such as the mirror and shutter has been improved for significant reduction in the amount of internal vibration generated. The end result is a system capable of maximizing the superior rendering performance of NIKKOR lenses and the superior definition of the D810’s CMOS sensor. 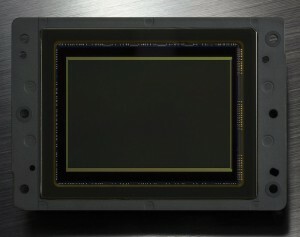 High-speed continuous shooting at approximately 5 fps in FX format and approximately 7 fps* in DX format makes capture of a broader range of subjects possibleAdoption of a new CMOS sensor and the EXPEED 4 image-processing engine makes high-speed continuous shooting at approximately 5 fps in FX format and approximately 7 fps* in DX format possible with the D810. This makes capture of a broader range of subjects/scenes possible with excellent response with not only still subjects, but also moving subjects such as wildlife and sports scenes. Full-HD movie recording with which picture quality and operation has been significantly improvedThe full-HD movie recording function, capable of recording extremely sharp and clear movies exhibiting significantly fewer moiré patterns and jaggies, and less color aliasing, supports 60p recording for smoother expression of subject movement. In addition, operation has been improved with Auto ISO Sensitivity Control in M exposure mode, enabling exposure control with aperture value and shutter speed locked and automatic adjustment of only ISO sensitivity, as well as a highlight display that shows the brightest areas of the frame in which detail may be lost with display of slanted lines. Beautiful time-lapse movies with which variations in exposure between frames are controlled can also be generated in-camera. 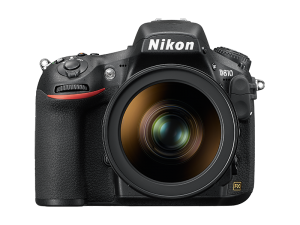 Updated firmware for the Nikon D800 has been released this week which addresses many features and issues with the Nikon D800 and D800E cameras. This firmware update adds a the ability to reprogram the remote function button. Additional functionality has been added when using the UT-1 communication unit (with updated firmware 2.0) allowing the camera to function as a HTTP server. The camera now supports Compact Flash (CF) cards greater than 128GB. The function of the AF-ON button now allows for a “focus trap” to be set so that the camera will take a photograph when a subject comes into focus on the selected focus point. Occasional hangs that caused the memory card access lamp remain lit for an unusually long period of time causing the camera to not respond have been fixed. The updates require a Windows PC with Windows 7, Windows 8 or Vista or a Macintosh computer with Mac OS 10.6.8 – 10.9.2. The installer will extra a .bin file to your computer, which then needs to be copied to the top level of a media card (CF or SD). 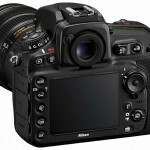 The new firmware can then be installed on the camera. 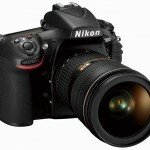 Nikon has several special Black Friday promotions, including the return of Lens Rebates on 30 popular NIKKOR lenses when purchased with a camera body. Save from $20 to $300 per lens. 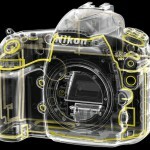 If buying a few lenses, this can essentially net you a free camera body. 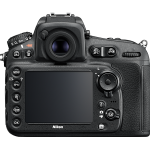 Camera bodies that are included in this promotion include the D600, D610, D800, D800E, D4, D3x, Df full frame (FX) cameras, as well as the D3100, D3200, D5100, D5200, D5300, D7000, D7100, D90 and D300s DX cameras. 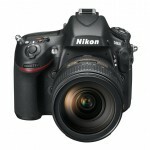 The lowest price body to qualify for this promotion is the D3100 for $426.95. Several Nikon Accessories are also included with the Black Friday instant savings: The TC-17E II (1.7x) Teleconverter at $50 off, SB-910 Speedlight at $50 off. TC-14E II (1.4x) Teleconverter is $40 off and the SB-700 Speedlight is $30 off. Retailers incuding Amazon also include many free accessories such as a 16GB memory card and camera bag. For Black Friday, the Nikon D800 is currently available at $200 off for a total of $2796.96, and the Nikon D800E is $300 off retail for a total of $2996.95. This is the lowest price offered to date for both cameras.